The Schroeder Center ? Brock Institute Summer Fellowship Program supports intensive seven-week summer research projects on health policy and health services research. 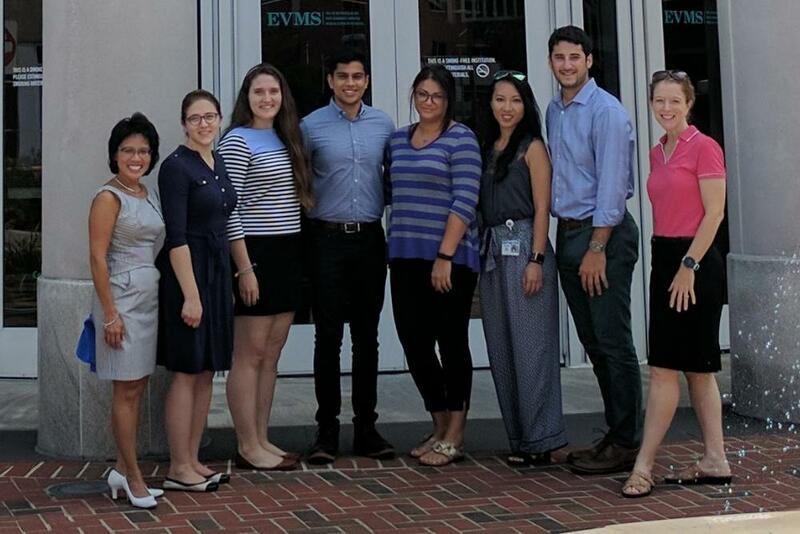 Three students from William & Mary and three students from Eastern Virginia Medical School (EVMS) will be selected as research fellows for the summer of 2018. All students will have opportunities to interact with one another and with faculty from both campuses. The program allows students to gain valuable experiences with several phases of the research process, from literature review, to data analysis, writing, and presentation of results. 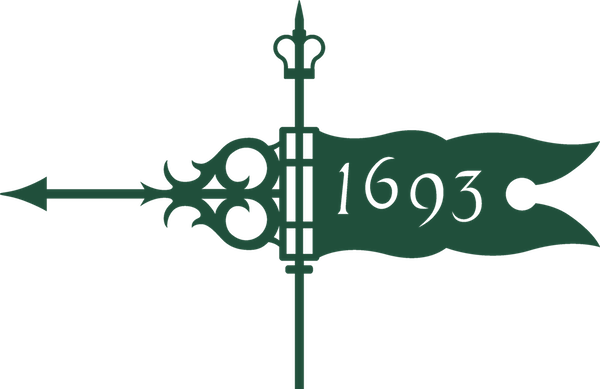 Continuing William & Mary undergraduate students with at least a 3.0 GPA are eligible to apply. SC-BI Fellows will receive a $3,000 stipend and free university housing for work to be completed between June 11 and July 27, 2018. For more information and application guidelines, please visit the Schroeder Center?s website or contact Kelly Metcalf-Meese at klmetcalfmeese@wm.edu.